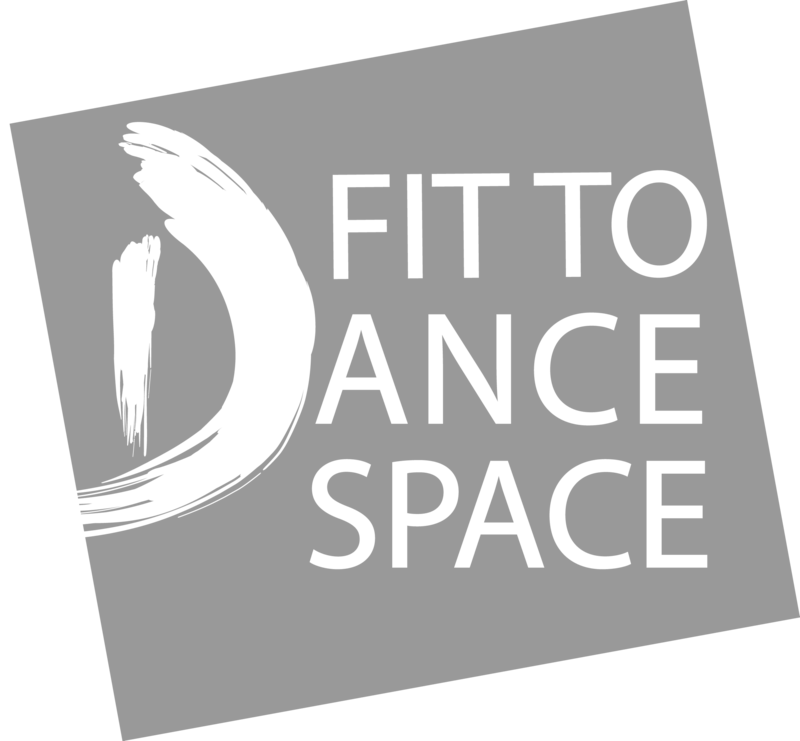 Dance Workout Thursday (16+) Newcastle Feel great, energised and de-stressed! Ballet Junior Friday (7-11) Newcastle An introduction to classical ballet. Contemporary Club Improvers (7-11) Newcastle Contemporary Club is all about fun! Pop Steps (4-6) Newcastle A bundle of fun and energy! Ballet Beginners Sunday (16+) Newcastle Tones and lengthens muscles and aids posture. Ballet Beginners Sunday (55+) Newcastle Exciting ballet class for the more mature body. Vinyasa Flow Yoga Sunday (16+) Newcastle Smooth flowing yoga connecting with the breath. Street Beginners Monday (16+) Newcastle Boost your energy and bust some moves! Salsa Improvers (16+) Newcastle Get those hips moving and improve your salsa! Street Wednesday (16+) Newcastle Boost your energy and bust some moves! Hang Stretch Yoga (16+) Hang upside down in classic yoga positions! Summer Dinky Disco (0-6) Have some summer fun swinging & dancing! The Greatest Family Sing-and-Dance-Along A family friendly sing-and-dance-along! The Greatest Sing-and-Dance-Along (16+) Dance along to The Greatest Showman! Urban Summer Camp (6-16 years) Show us your best urban moves!